US Ice Machine Manufacturing can custom design your Portable Beverage Bar to fit your specific needs and requirements. 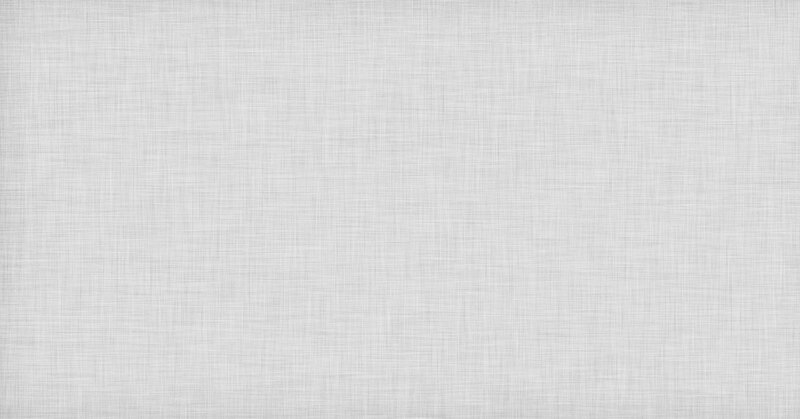 Please call us with you specifications to be quoted a price. Our Portable Bar carries a 2 years limited manufacturer's warranty. 100% guarantee against workmanship defects. If you want confidence and reliability, pick U.S. Ice Machine Manufacturing. Our crating service is an important part to shipping equipment across the United States in a safe and protected manner. Equipment is placed on custom pallet and then completely boxed in to prevent damage of all sorts while in transit. For more information. read more about our crating service or contact us for more infomration. Shipping rates are scheduled for the contiguous United States. Shipping costs are based on the total weight and dimensions of crated product, as well as the destination of the shipment. For orders shipping to Hawaii, Alaska, Canada, The Bahamas, Caribbeans, or Internationally, shipping charges will be processed seperately, first the customer is verified then the desitination is confirmed. Shipping charges for the contigous United States include a lift gate service charge, in the case that the customer or bussiness does not need this service, please notify us for further action. Contact us for any questions regarding shipping & delivery, inquire about additional services that would include inside delivery, limited access delivery, residential addresses, andd more. Our sinks are also available for pick up at our manufacturing planst located in Miami, Florida. Welcome to Portable Sushi Bar. 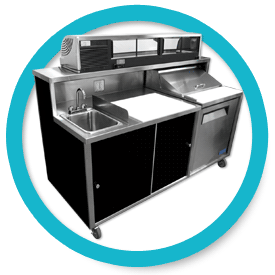 We manufacture portable units including portable sushi bars, beverage bars, self contained sinks, and much more. Shipping accross the United States, Canada, Carribbean Islands and other international locaions, feel free to give us a call for more information at (305) 681-0023. Manufacturered in the United States from Stainless Steel & Composite Panels. 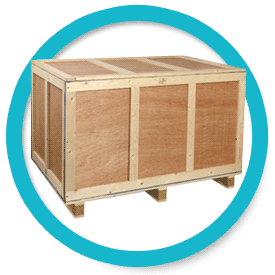 We provide a quality packing and crating service to ensure a secure shipment. 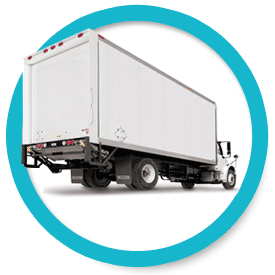 Fast & Secure shippiing with Freight Carriers you can trust.